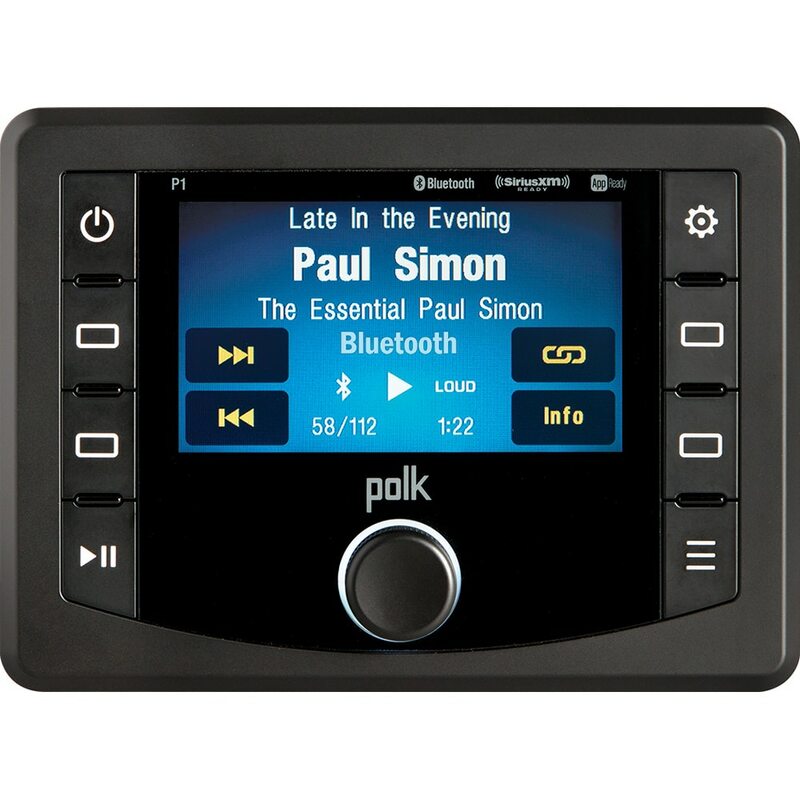 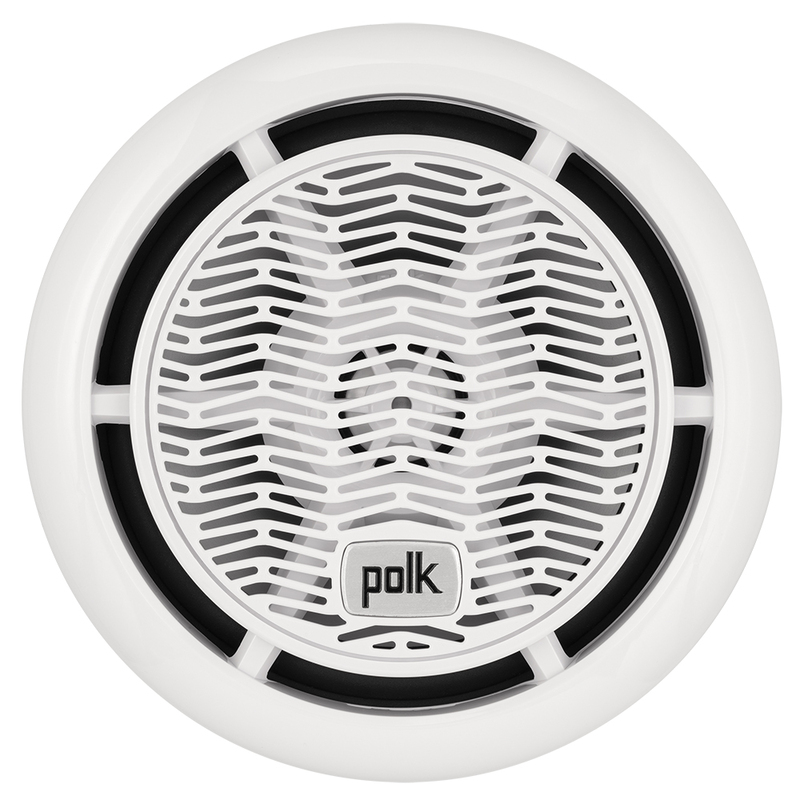 Whether mounted to the tower of a ski boat or below deck in a cabin cruiser, Polk Audio marine loudspeakers are designed, built and tested to withstand even the harshest aquatic conditions. 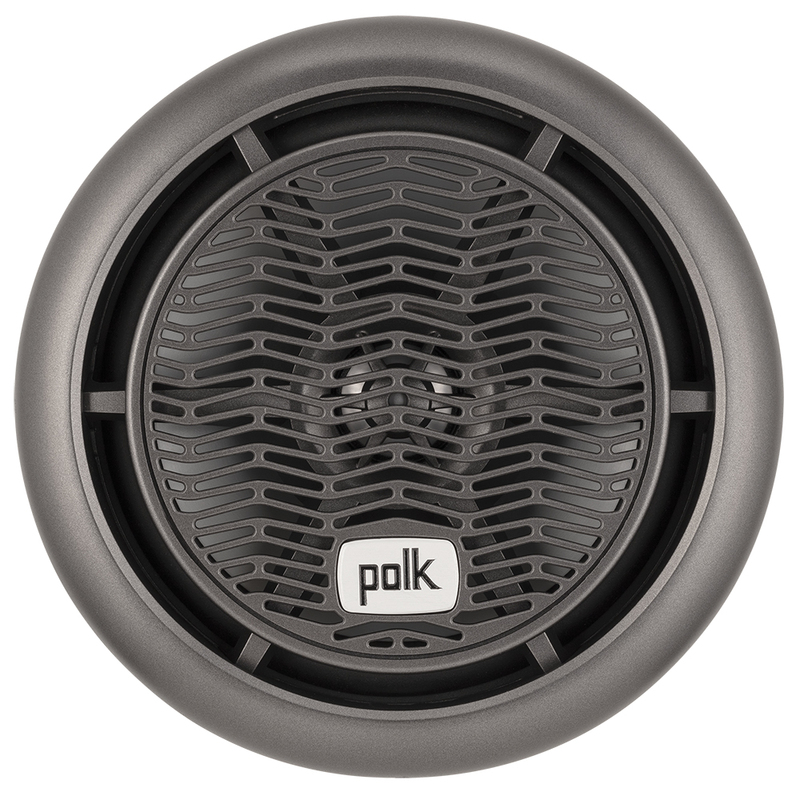 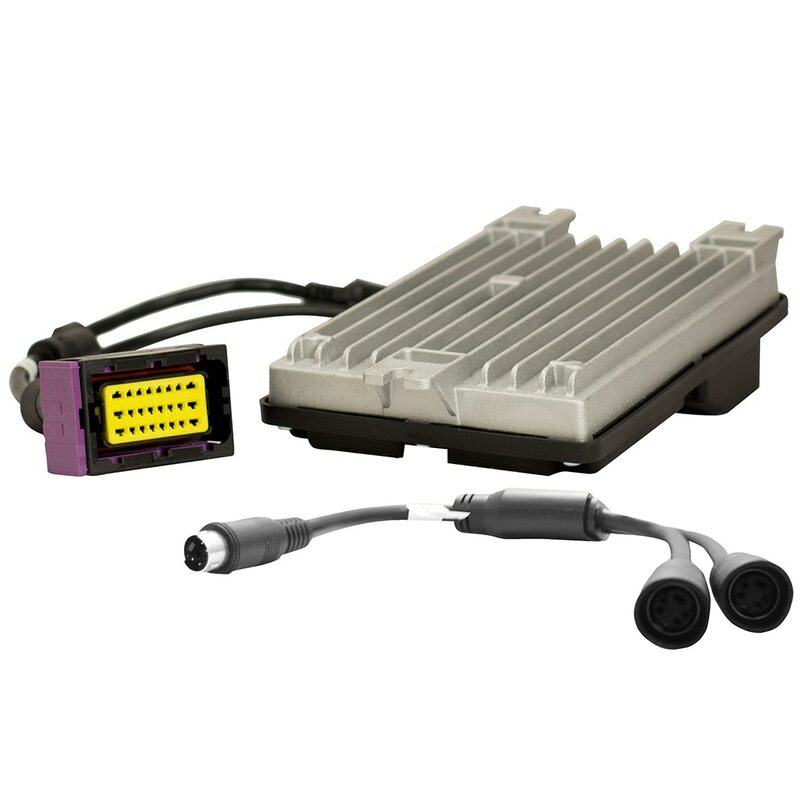 See why top watercraft manufacturers, like Correct Craft, put their trust in Polk Audio for reliable performance in and out of the water. 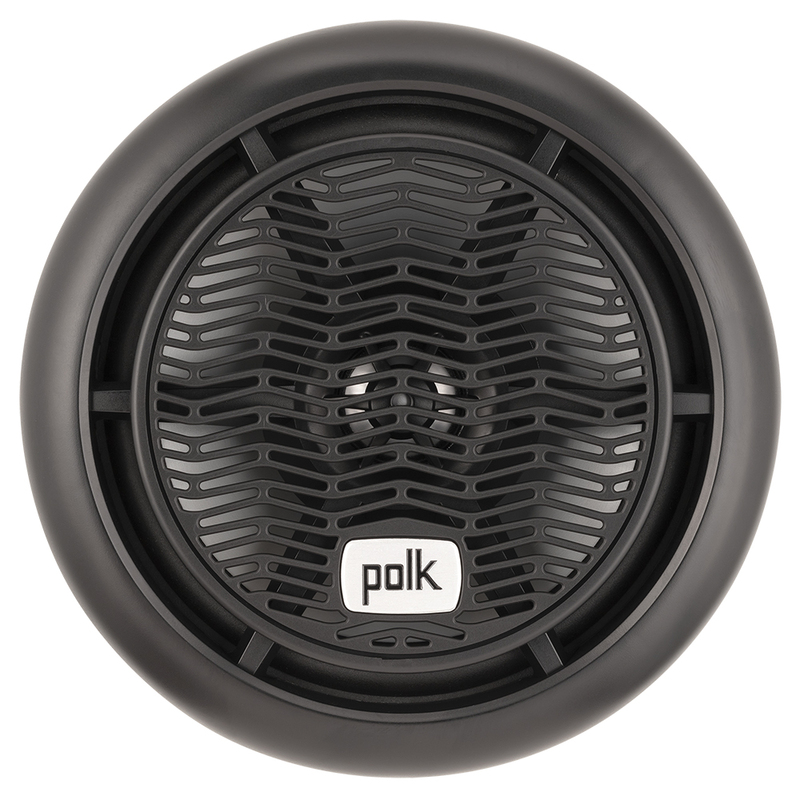 Virtually all Polk Audio 12-volt series loudspeakers and subwoofers are marine-certified for use in watercrafts. 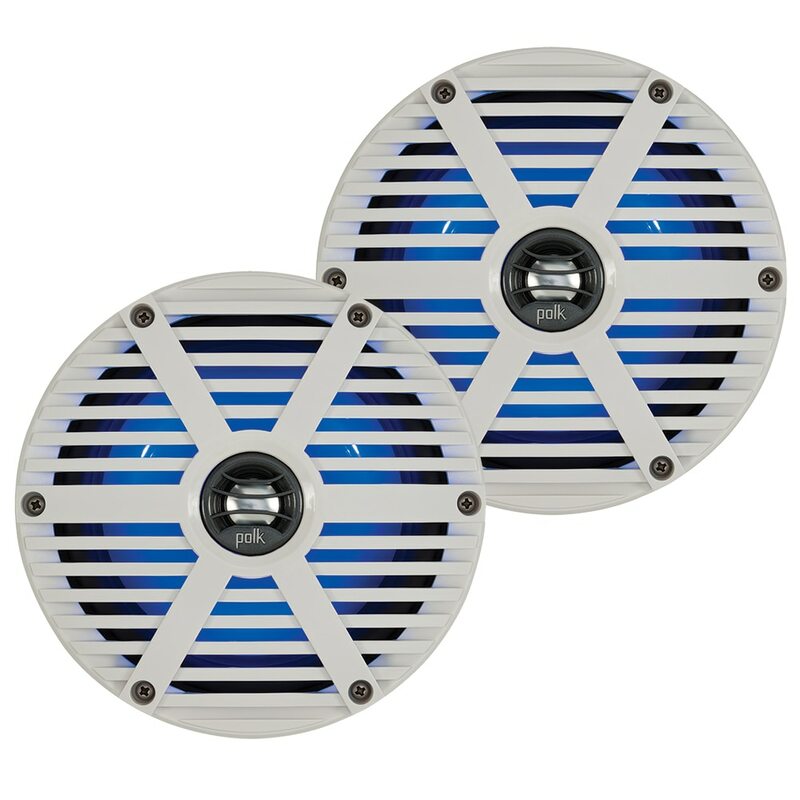 From intense accelerated weathering tests to American Society for Testing and Materials (ASTM) scrutiny, each product undergoes a battery of trials to ensure it performs as well on the water as it does on land.